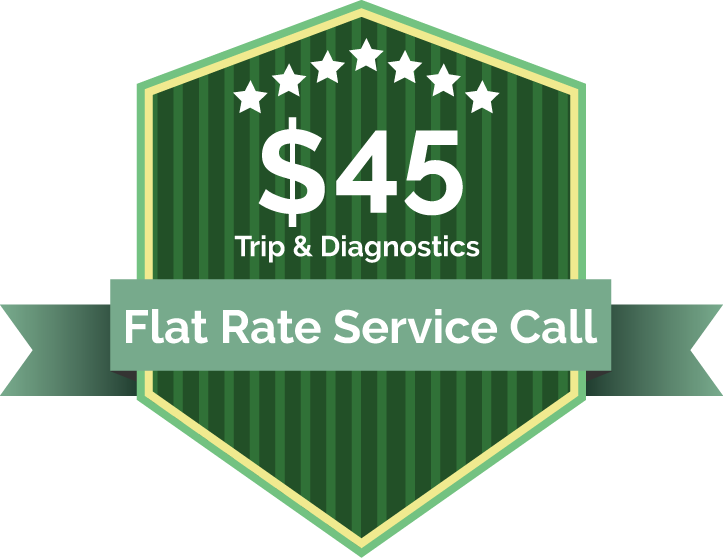 If you’re looking for high quality and personal service at affordable prices, you’ve come to the right place. At Sullivan Heating and Air Conditioning we’ll give you the attention and personal service you’ll come to expect and enjoy. 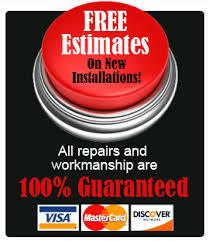 If you live in Orange or Sullivan County, NY then you will need a reliable company to meet your repair, maintenance and installation needs. 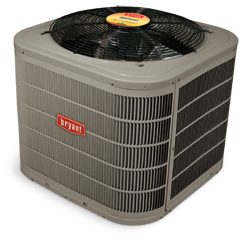 Sullivan HVAC Repair specializes in providing reliable heating and cooling aid for your home or business twenty four hours a day, seven days a week. 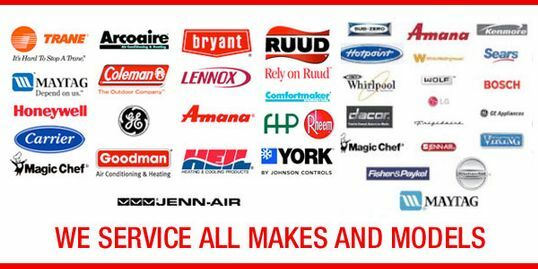 Our licensed professionals are on hold waiting eagerly to solve your furnace, boiler, hot water heater or air conditioner malfunctions. 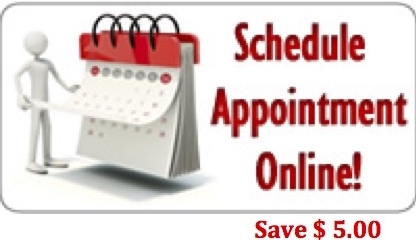 We charge by the job, not by the hour, so you will never pay an overtime charge. 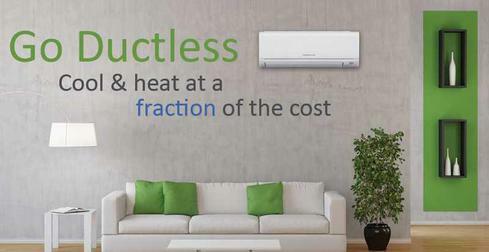 We will provide you with proper written estimate before the repair work is initiated. 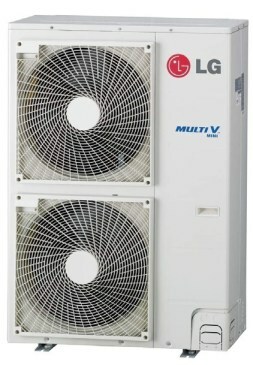 Industry best two-year, factory-backed warranty on new installations. We guarantee that you'll be comfortable every step of the way, or we'll refund your money. 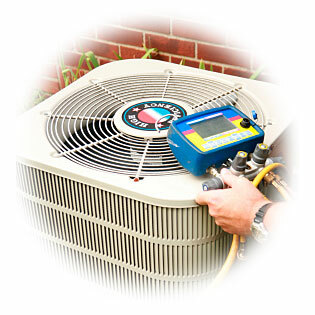 Our experienced HVAC Mechanics are Factory Authorized to meet strict training and customer service standards. 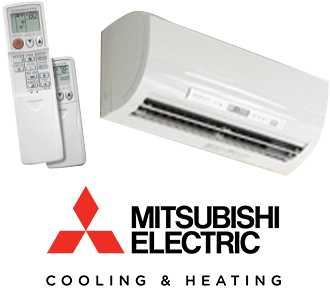 That includes NATE certification (North American Technician Excellence) - the leading industry certification program for heating and air conditioning technicians. We understand that inviting a stranger into your home can be a little scary. So, for your safety and peace of mind, all of our in-home sales and service personnel must pass comprehensive drug testing and background checks before they are eligible to be part of our "Comfort Certified" team. You'll never have to wait at home for a technician or sales person to arrive. Simply tell us how much notice you need and we'll give you enough time to meet us at your home. All of our Technicians are fully licensed and insured for your protection. Plus, from wearing booties to using floor protection to cleaning up after ourselves, we'll protect your home and leave it exactly as we entered it...just more comfortable. You will always be "In the Know"
Feel free to watch, question and comment our sales staff and technicians, who will always explain the work and available options to you as clearly as possible.